I didn’t like banana pudding. Most times I had tried it, there was this overwhelming fake banana flavor that I just hated. It reminded me of those banana flavored witches’ brooms that we got in our trick or treating bags as a kid. So gross. I was hosting Life Group at our home and one of the couples brought my least favorite dessert to share. Blech. But, I grew up in a home where I had to taste everything, even if I didn’t like it. So I did and I was shocked! It was delicious! I got the recipe that night and I’ve been making it ever since, to rave reviews. 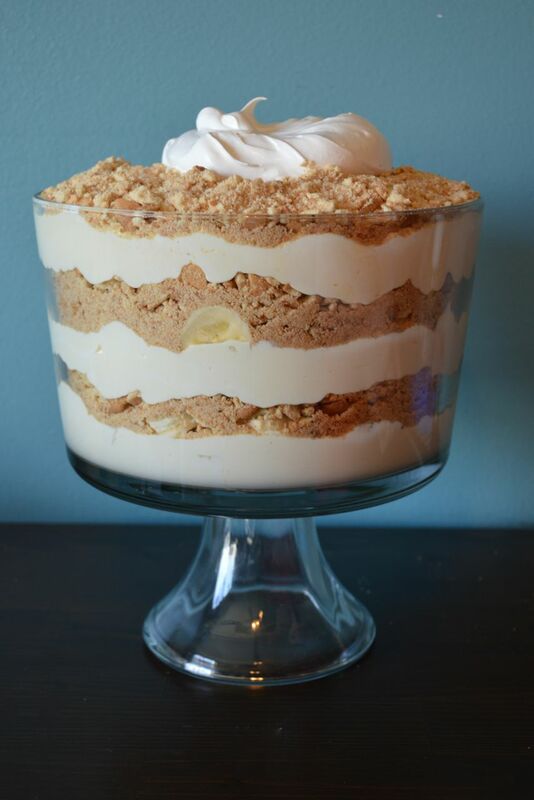 So here’s my recipe for the best banana pudding you’ve ever eaten!